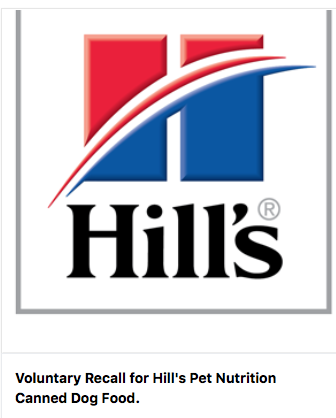 Canada West received notice within the past 24 hours that some batches of canned dog food produced by Hills Pet Nutrition are under a voluntary recall notice that has been extended to Canada. The issue concerns a Hills supplier error resulting in the potential for elevated vitamin D levels that was confirmed after an investigation carried out by Hills. 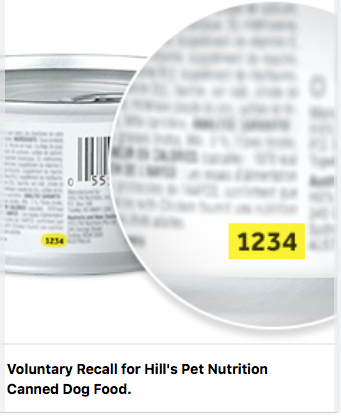 Pet Parents, if you purchased any of the products listed above from Canada West Vets (or any of the products listed in the Hills notice) stop feeding them to your pet immediately. The notice outlines the signs and symptoms and if you have concerns about your pet please do not hesitate to call us at 604 473 4882.